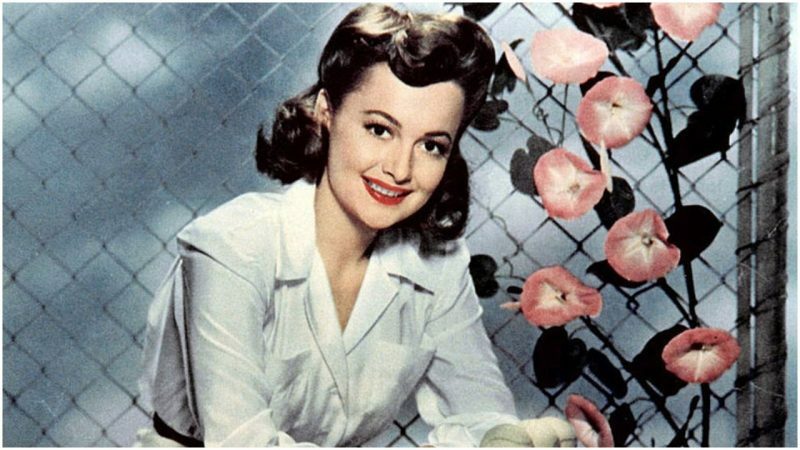 Olivia de Havilland turns 102! What is the 'Gone With the Wind' star doing now? 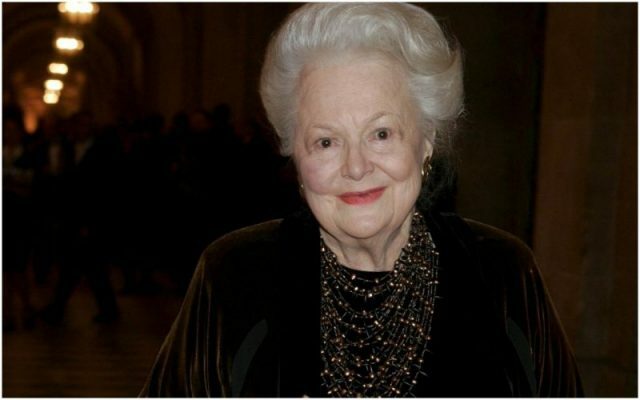 Olivia de Havilland turns 102! 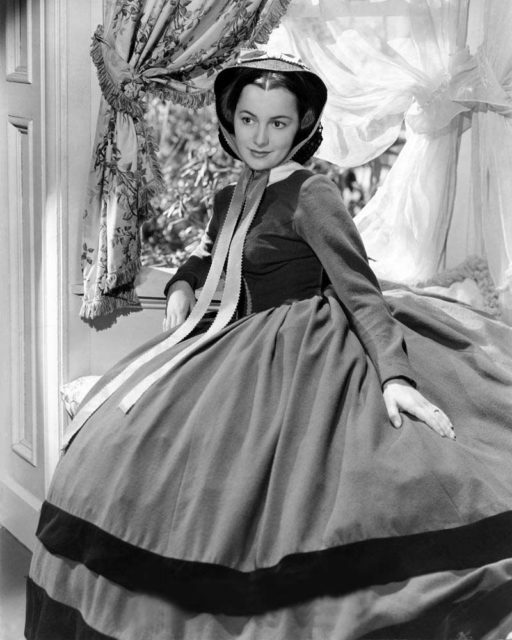 What is the ‘Gone With the Wind’ star doing now? In mid-December, 1939, Hollywood’s finest gathered in Atlanta, Georgia, to celebrate the premiere of Gone With the Wind. A plane from the West Coast landed at Atlanta airport. One by one, they emerged to the snap of the cameras: Scarlett O’Hara herself, Vivien Leigh, on the arm of her lover and later husband, Laurence Olivier; David Selznick and his wife; and finally, Olivia de Havilland. In the film, she played Melanie Wilkes, the selfless, kind wife of Ashley Wilkes, the Southern aristocrat whom she and Scarlett both loved. 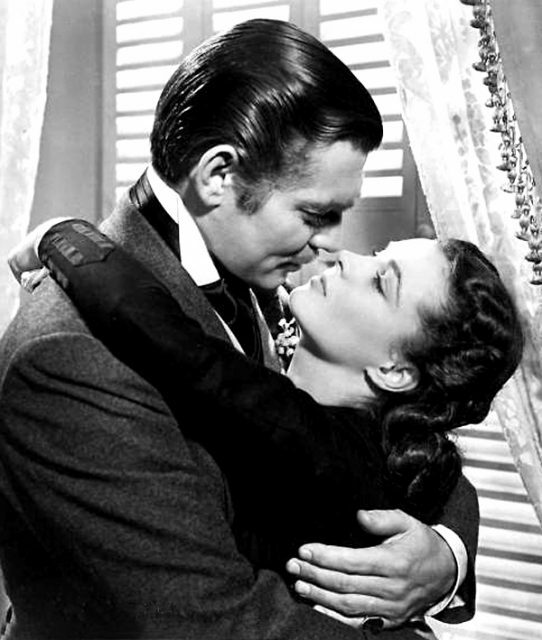 All of the stars showed up at Atlanta’s Lowes Grand Theater, including Clark Gable, who played Rhett Butler, for the screening of the film. It was a glamorous evening, to be sure. Leslie Howard was the first of the film’s stars to die, killed in a plane crash not long after, in 1943. Clark Gable died 56 years ago of a heart attack, while Selznick died 51 years ago. Vivien Leigh, divorced from Olivier, passed away 49 years ago. 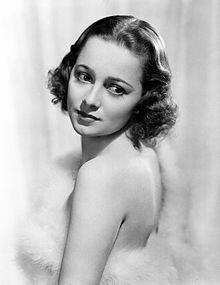 Olivia de Havilland, though, is still alive–in fact, she turned 102 on July 1, 2018. 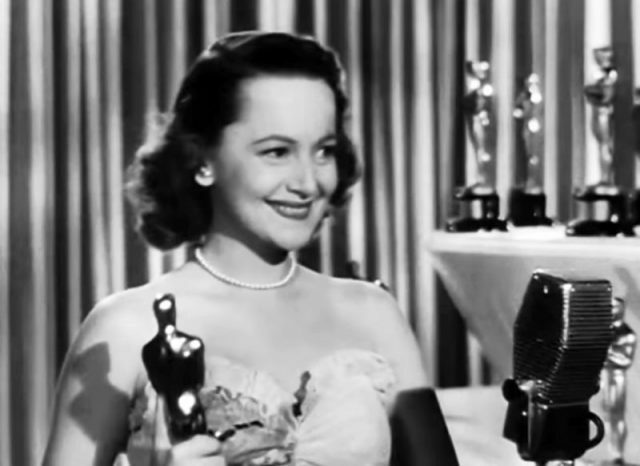 De Havilland received an Academy Award nomination for her performance in Gone With the Wind, but she had to wait until 1946 to pick up her first Oscar. That year, she won the award for Best Actress for her role in To Each His Own. Three years later, she won the Oscar for The Heiress. De Havilland, a British-American, made her stage debut as a child in a production of A Midsummer’s Night’s Dream. 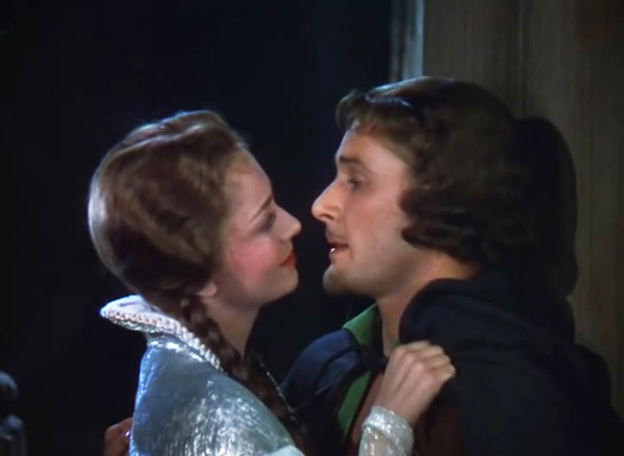 She appeared in 49 feature films, including several as the co-star of Errol Flynn. Not only is she still active; the actress this year vigorously supported a lawsuit against producer Ryan Murphy and the FX Network over how she was depicted in the FX docudrama Feud: Bette and Joan. The docudrama focused on the rivalry between Bette Davis, played by Susan Sarandon, and Joan Crawford, played by Jessica Lange, and re-created the filming of What Ever Happened to Baby Jane? in 1962. What outraged Olivia de Havilland was how Feud cast Catherine Zeta Jones to play de Havilland commenting periodically on the feud between the two stars. 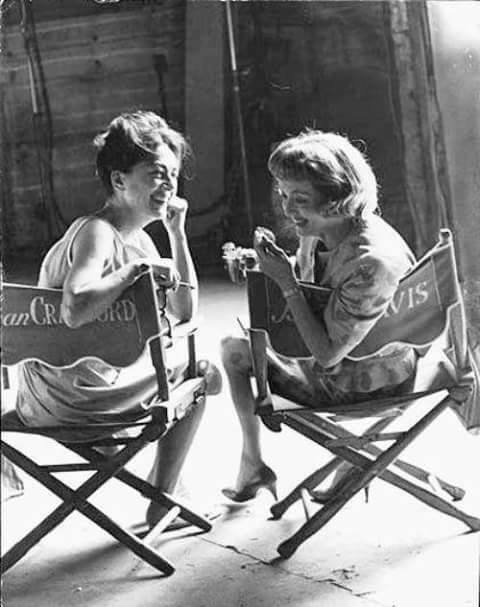 De Havilland was a confidante of Bette Davis, and she replaced Joan Crawford when she dropped out of Hush … Hush, Sweet Charlotte, in which Crawford and Davis were set to return to the big screen after Baby Jane was a hit. But the California appeals court ruled against her. 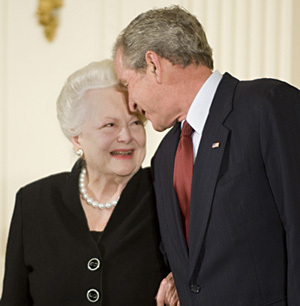 Receiving the National Medal of Arts from President George W. Bush, 2008. In a unanimous opinion released at the end of March 2018, the Second District Court of Appeal said Feud was protected under the First Amendment from de Havilland’s claims that the show cast her in a “false light,” used her likeness without permission, and should have compensated her. Olivia de Havilland Studio publicity photo, 1938. Ryan Murphy shouldn’t relax quite yet. According to Deadline, de Havilland’s legal team is considering lodging an appeal with the United States Supreme Court.